Comprising the same properties and quality of the adult FL20. Our Junior breathable Floprene version of the short bodice Shoulder Glove is manufactured to the same high standard using the same quality materials and its construction is identical in function, form and fit. Floprene breathable version of our PL20 shoulder glove. 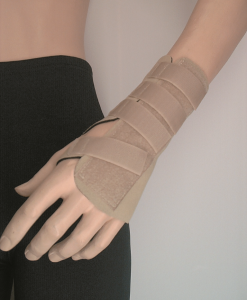 Designed to support and protect the shoulders and the area across the back of the neck. 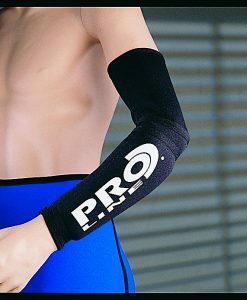 It’s short bodice design allows for maximum flexibility – Lightweight yet Heavy Duty Stretch Nylon/Lycra. Covers both the shoulder and upper back. 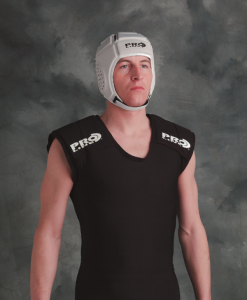 Fitted with seven multi-segment foam pads for extra additional protection, and is fully machine washable. 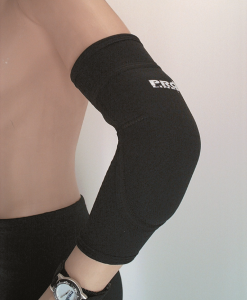 As the name suggests this product ‘fits like a glove’ and is highly recommended for professional league use. It offers complete unrestricted movement. The versatility and flexibility of this garment is due to its unique method of construction. 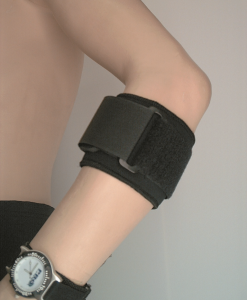 Designed to support and protect the shoulders as well as the area across the back of the neck. High Quality 3mm Neoprene covers shoulder and upper back with 7 multi segment 6mm thick Foam Pads that allow full freedom of movement. Lightweight yet Heavy Duty, manufactured from breathable stretch Nylon/Lycra which follows the contour of the torso. 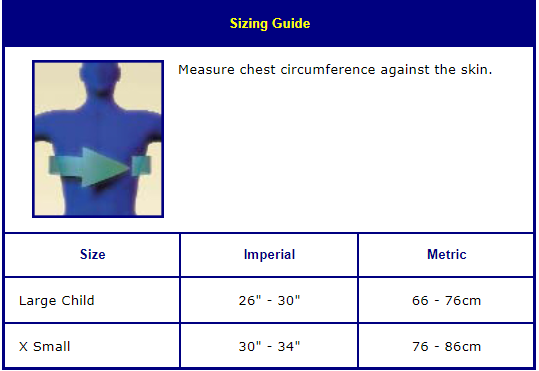 PL20 has a long lycra bodice, whereas the FL20 version has a short lycra bodice . 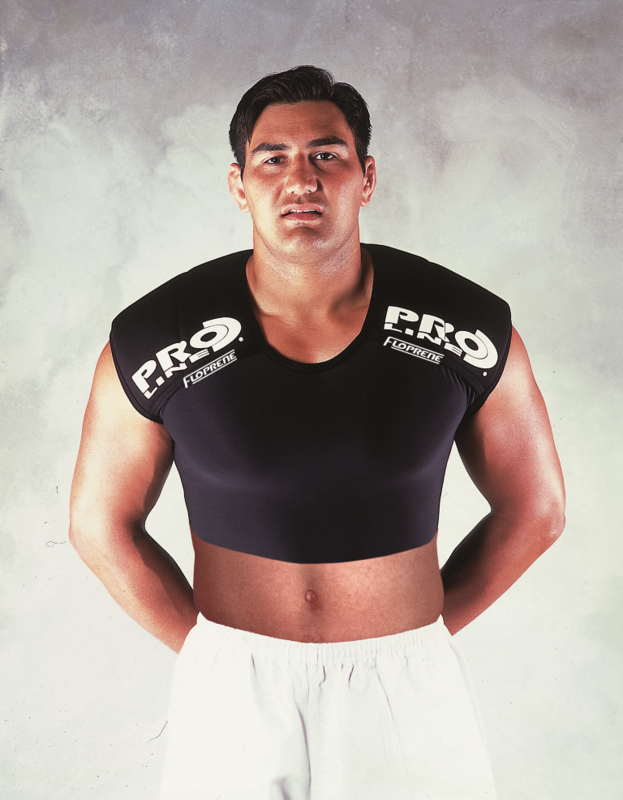 Can also be used to help provide extra protection to upper torso soft tissue injuries. 7 multi segment Foam Pads. Tailored design that follows the contour of the body. 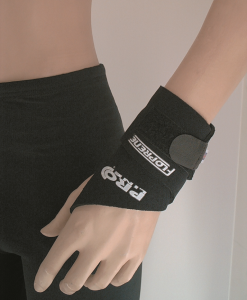 The shoulder glove offers unrivalled flexibility and full freedom of movement. Providing good protective covering over the shoulders and around the back of the neck area.